This show was broadcast on May 7, 2015. 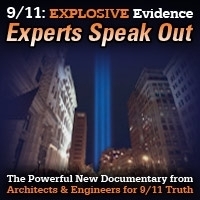 Host Andy Steele talks about a recent article in which Senator Graham relates how the FBI tried to dissuade him from pursuing the Saudi Arabian connection to 9/11, and he discusses the Church Committee hearings and revelations about Operation Mockingbird that came out during it. 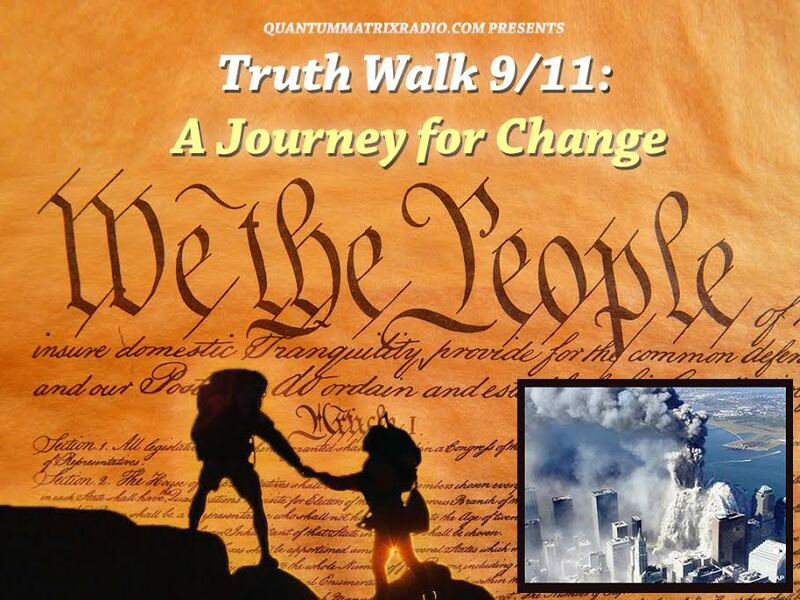 This entry was posted on Wednesday, May 6th, 2015 at 10:55 pm	and is filed under 9/11, 911 Free Fall, Anti-War, Censorship-Propaganda, False Flag/Fake Terror, Freedom, Justice, Protest. You can follow any responses to this entry through the RSS 2.0 feed.